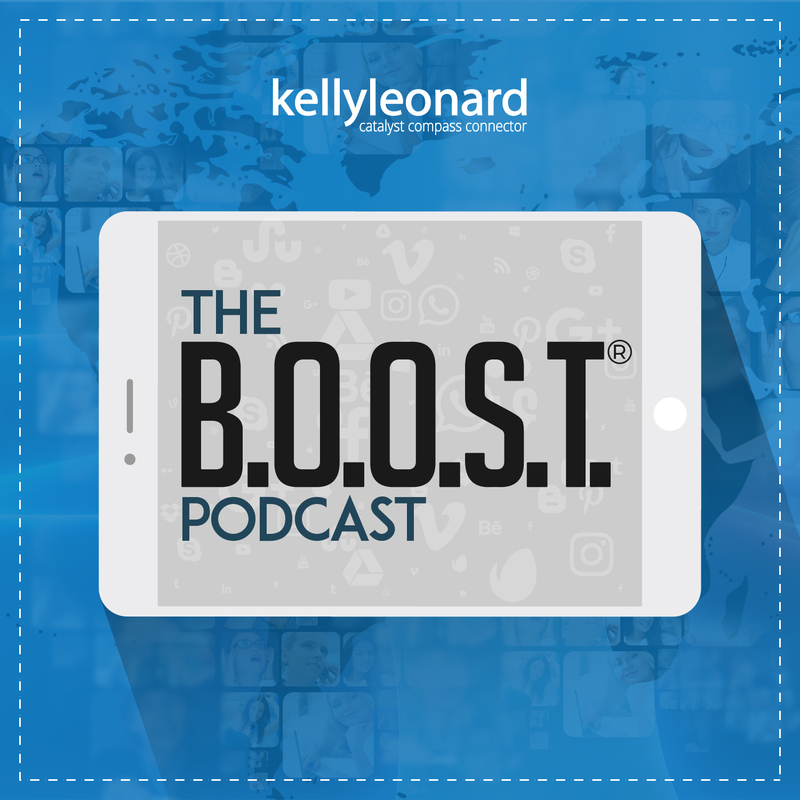 Welcome to the very first episode of the B.O.O.S.T.® podcast. In this episode, my sound engineer extraordinaire, Claude Jennings, and I share the who, what, why, where, and when for the show. I'm mildly bias, but ... whether you're an entrepreneur, small business owner or business professional, you are going to love what we have in store for you; a bounty of tools, tips and tactics to Build Your Brand, Optimize Relationships, Obtain More Leads, Secure Thought Leadership Space, and Tap into New Markets.